Fi -Ware is part of the FI-PPP the European public-private partnership of the Future Internet, which is the main reference in the EU in terms of policy construction and implementation of the Future Internet. 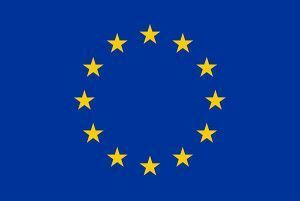 The European Commission and the European industry seek to boost the Future Internet using Fi Ware. In order to do this, the intention is to provide software developers and entrepreneurs powerful tools to build applications for their ideas regarding the Future Internet. FI- Ware is an innovative infrastructure based on an open cloud to create applications and services for the Future Internet (FI) on a scale never seen before. The FI -WARE API is open, public and royalties free, moved by the desire to develop and implement an open source reference which accelerates the availability of commercial products and services based on FI- WARE technology. Fi -Ware develops a new infrastructure built with components that offer reusable features commonly shared, through which will be easier to develop Future Internet applications in many sectors, especially in the field of public services for the Smart Cities. Gradiant has joined FI-WARE as Partner.